Olustee: America's Unfinished Civil War Battle by Greg Ahlgren (Sarasota, Fla. : Canterbury House Pub., 2018). Greg Ahlgren is a criminal defense lawyer and author from Manchester, NH. He has authored several fiction and nonfiction titles on varying subjects. 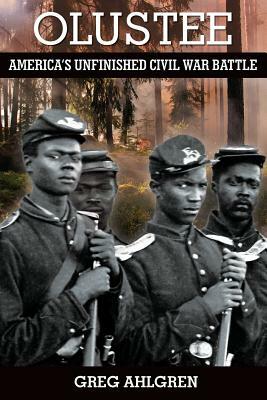 Ahlgren's latest book, 'Olustee' is a "novel that details the February 20, 1864 murder of wounded African-American soldiers in the field by Georgia infantry following the Battle of Olustee, and explores the lingering impact the atrocity retains on that community's contentious Civil War monument controversy." --Toadstool Bookshop website. Author Greg Ahlgren adds, "In Olustee you won't find Confederates portrayed as heroic underdogs, or Northerners as paternalistic moral guides, or slaves as obliging minor characters--images that have too long dominated Civil War fiction. The Battle of Olustee ended in February 1864 with Georgia infantry murdering wounded African-American soldiers as they lay on the field, considered chattel in servile insurrection, pursuant to the dictates of Jefferson Davis and approved by the Confederate Congress. In 2013 the State of Florida held legislative hearings and refused to allow the construction of a Union monument to these soldiers. 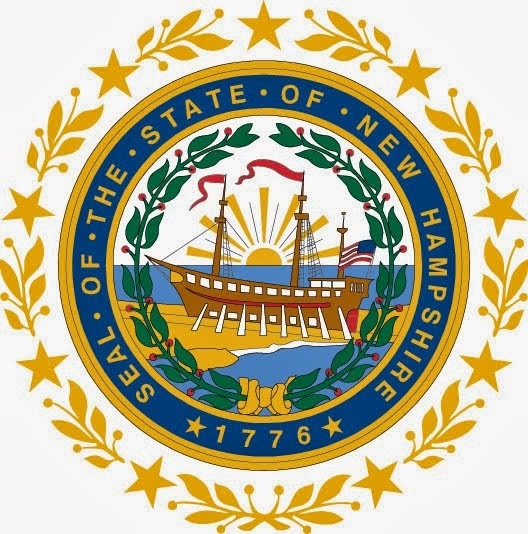 The battle included the NH 7th Volunteer Regiment and that unit, together with its commander, Colonel Joseph Abbott, the former New Hampshire newspaper editor, feature prominently in the novel."